Mixing up a Brown Derby for my mom. Any suggestions for other cocktails using grapefruit and bourbon/rye? I'm looking at you, Bruce! Mood struck for a mint julep (and having just bought fresh mint for the wife's mojito - why not!) Too lazy to crush the ice, but used the fridge bourbon (HH6BIB). Hitting the spot tonight! Gary, did you get a pedicure? He cut 'em so short his damned face went BALD!!!!! Hey now - I still got eyebrows! Since there was a fresh lemon handy (no pun intended) I made a couple Sazeracs tonight. 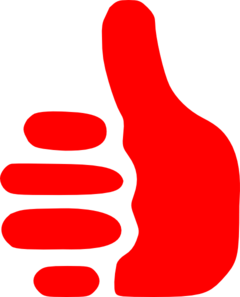 The first was made with Ritt BIB. The 2nd one with Baby Saz. Herbsaint, sugar cube, 1 dash Angostura, 4 dashes Peychaud's, 2 oz. rye, lemon twist. The Ritt always tastes heavier and chocolatey to me. The baby saz is brighter and fresher and a bit floral. Both good but very distinct. Moving on to my first Paper Plane. 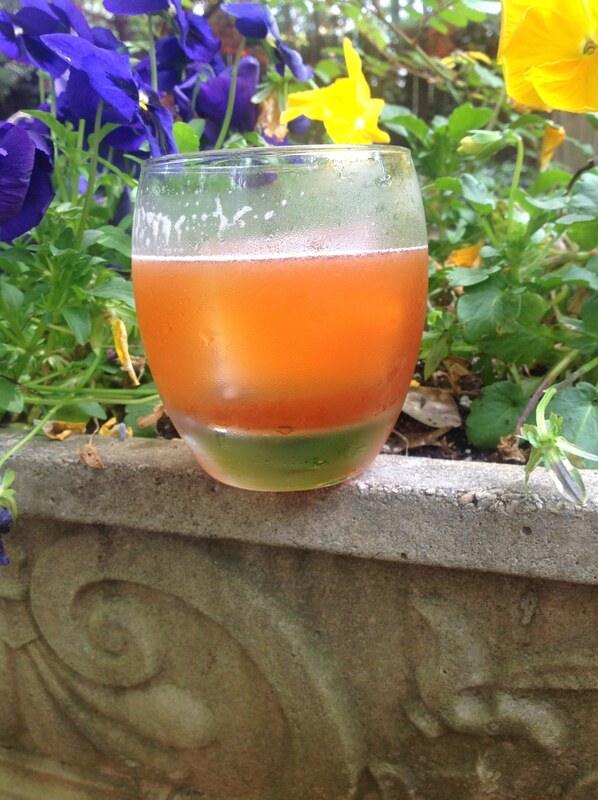 Beam Distiller's Cut, Aperol, Cynar, and fresh lemon juice. Don't have a coupe glass as a proper serving vessel (guess I need one ), but really enjoying this cocktail, nevertheless. I like lemon, and cut my whiskey teeth on whiskey sours in college, so this is smack dab in my wheelhouse. what's good with prune juice? Anything strong enough to cover up the taste of prune juice! Have you tried this Bruce? I’m not sure I’m rushing out to buy any prune juice anyway, but just curious. I have not. But I am a big fan of both Batavia Arrack and Cynar so I would think it would have to be at least interesting. It is kind of a very weird Paper Plane. If I had some prune juice readily at hand I might give it a go! Prunes aren't really that far out there. I kind of get it in Armagnac and other brandies sometimes. But it would probably be an acquired taste and not for the novice! I actually like prunes on occasion when they have been warmed up and rehydrated. I don’t dislike prune juice, but I don’t go out of my way just to drink it either. Stewed Prunes! I like those. Although I admit, it's been a long time since I've had any. ...Maybe about 5-years. I guess I need to seek out a source; or maybe make some up for myself. Um, I am sorry to say my wife has LOTS of family recipes from Eastern Poland and the Baltics that have been passed down for reasons unfathomable to me. HOWEVER, slivovitz (a plum brandy) has been a presence, if not a big player, in our house for 40+ years. From experience and experimentation, I can concur with Bruce's suggestions. Cynar works well as does a healthy shot of Montenegro at "offsetting/complimenting" plum/prune juice. Brandy cocktails seem to fit well with it, particularly the slightly rougher ones - cheap armagnacs for example. Bottom line - you have all those rarely used liqueurs sitting around; start experimenting. Been trying different ryes for the old fashioned. Surprisingly, or not, old overholt BIB comes out on top every time. Unfortunately, here in PA, can’t get rittenhouse. What is everyone’s favorite rye for this old fashioned drink? I had a cocktail at a restaurant the other day that was quite nice...it was the second time I've had it. ---appears to be shaken, and garnished with citrus peel (maybe blood orange? can't remember). In both instances it seemed like they successfully balanced the sweetness/fruitiness with the WT and IPA so it was perfect for a sunny day outside, but not too sweet. I'm not sure if they used WT101 specifically since it doesn't say, but I imagine so. It does seem to get you nice and tight where a lower proof might not. Sounds like it likely would have been shaken but only prior to adding the beer. Could get a little messy otherwise! 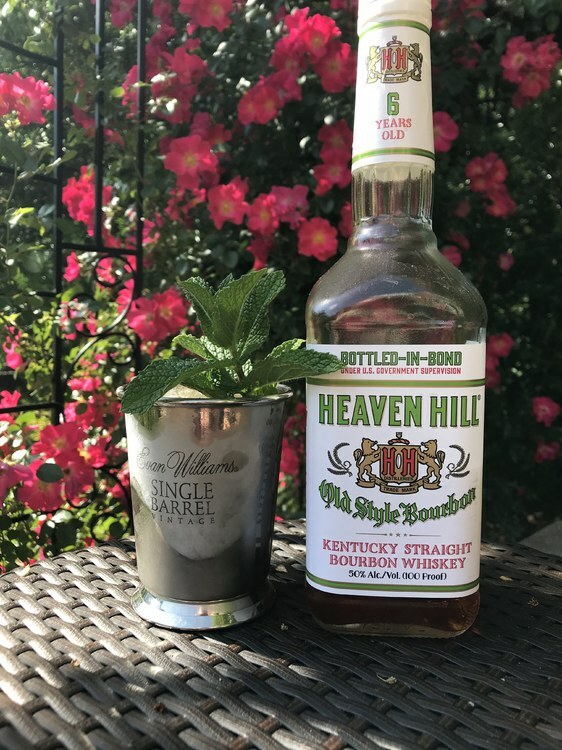 Somebody said something big’s happening tomorrow that involves running and roses, and you should put mint in your bourbon to commemorate it...OK, my mint and roses are really coming in, so here I am. Oh, that’s right! Tomorrow is Cinco de Mayo! GOT IT!! 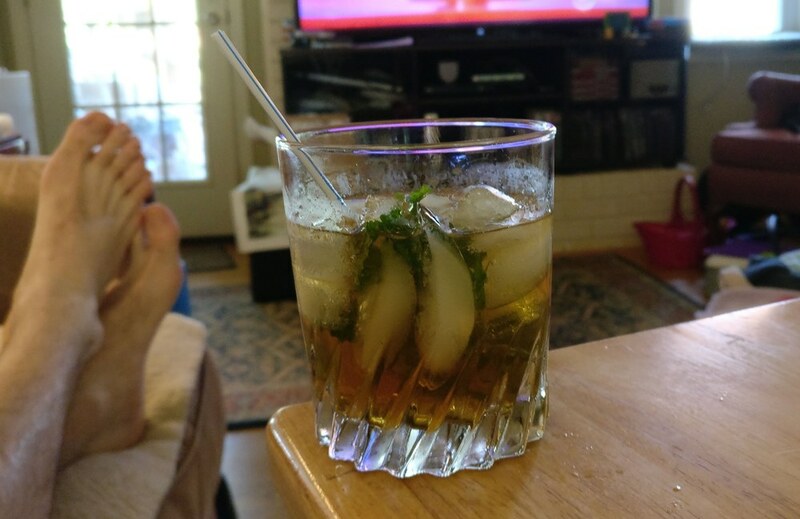 Mint Julep for yesterday's race, of course. Today, a warm day for Seattle, called for Gin and Tonics. Hey folks. I have been craving a Tom Collins lately. Who makes the best ready made mix?